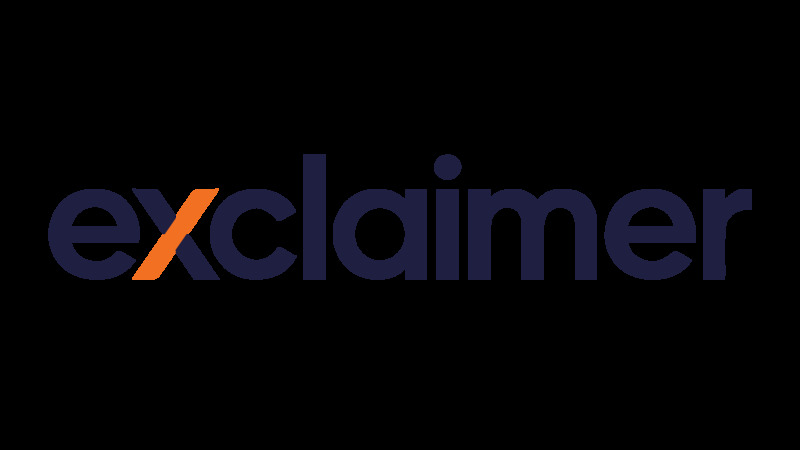 The Exclaimer Blog Product Info Do you want HTML signatures on any device? Convert all email signatures into full HTML no matter what device email is being sent from. Ensure that all mobile devices sending email via Exchange get full HTML signatures, maintaining your organization’s professional image. The main issue with mobile email signatures is that some devices send emails in a plain-text format, meaning that only plain-text email signatures are included. This means that all of the HTML code is stripped away, so a recipient will not see images like logos, photos and web banners. You only have to do a quick search online to see that this is a common problem that affects many businesses, especially now that so many users work away from their main offices. With Exclaimer Cloud – Signatures for Office 365 and Signature Manager Manager Exchange Edition, this is now no longer an issue. Whether your employees are using a smartphone (iPhone, Blackberry, Android etc.) or a tablet PC (iPad, Google Nexus, Samsung Tab etc. ), These email signature management solutions guarantee that every mobile device will use the same high-quality email signature that you use for emails company-wide.